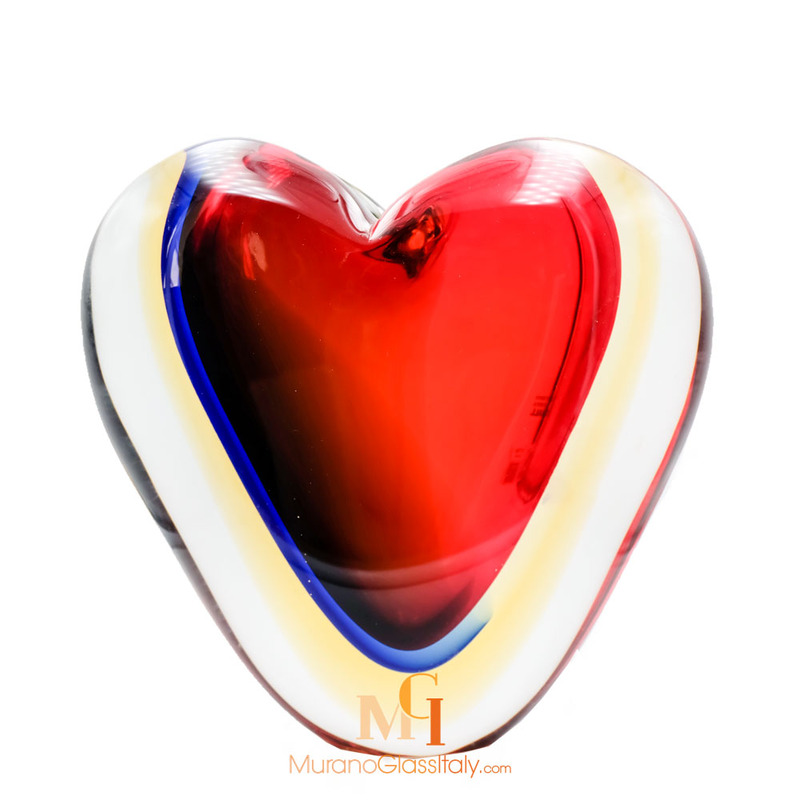 For him, for her, for any occasion, our collection of Italian Glass Love Symbol is a one-stop shop for all your present-buying needs. 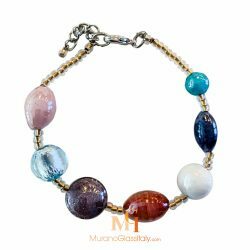 Find the perfect gift, choose from our luxury gift collection featuring top designs and elegant pieces. 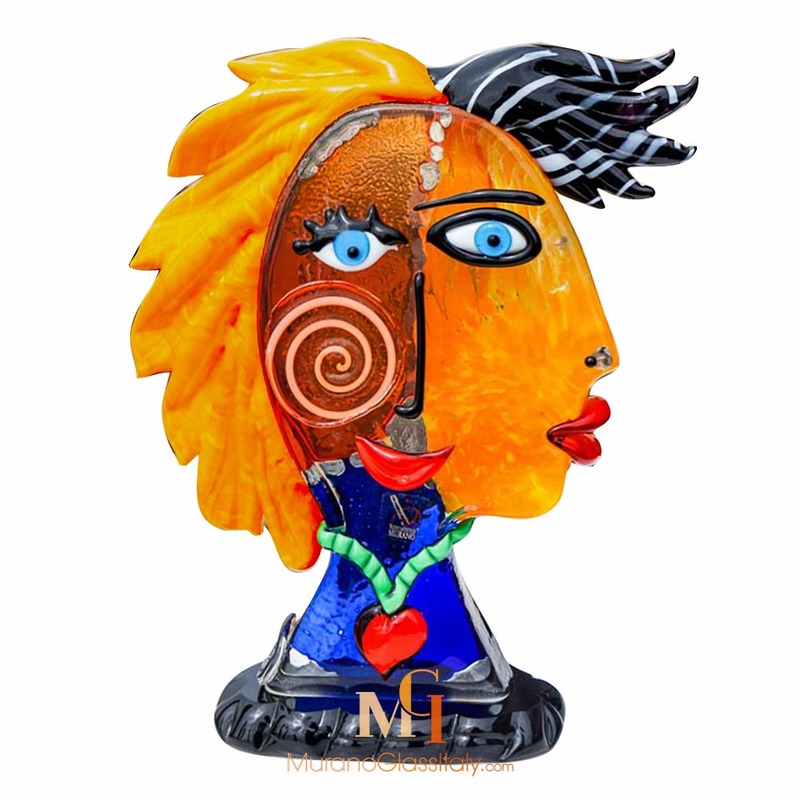 Take somebody’s breath away with one of our luxury gift ideas designed for maximum wow factor. 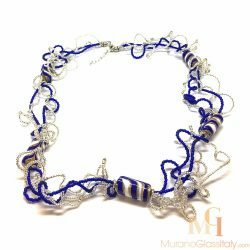 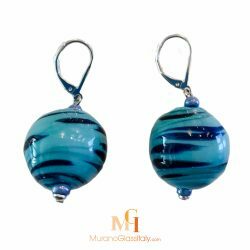 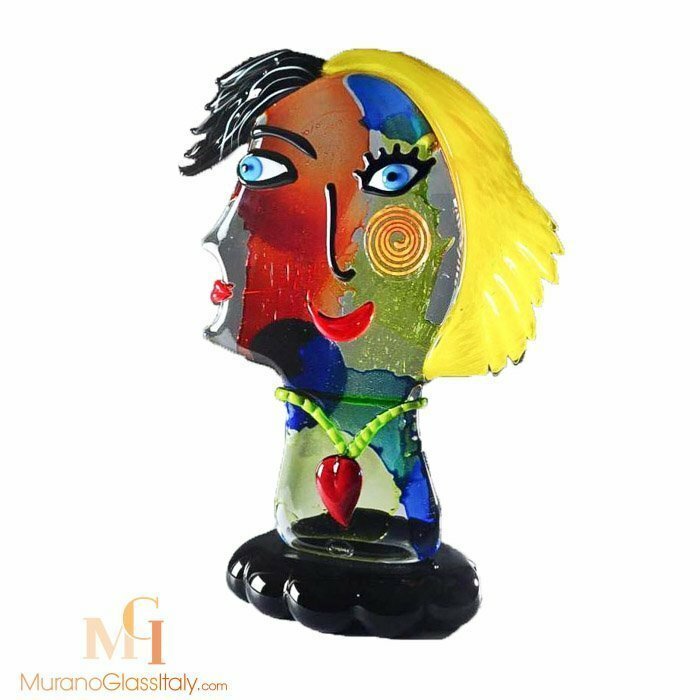 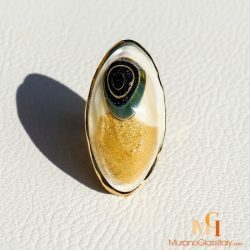 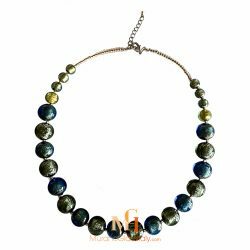 Shop luxury gifts online at MuranoGlassItaly.com. 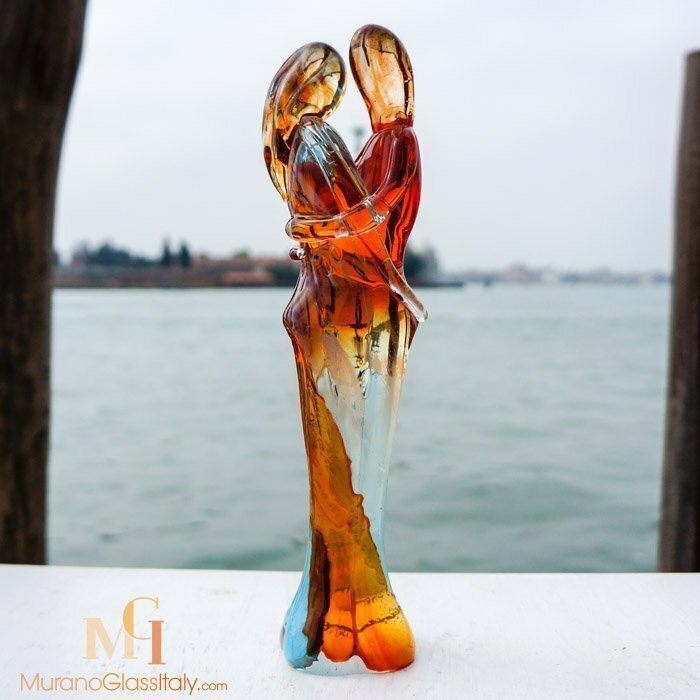 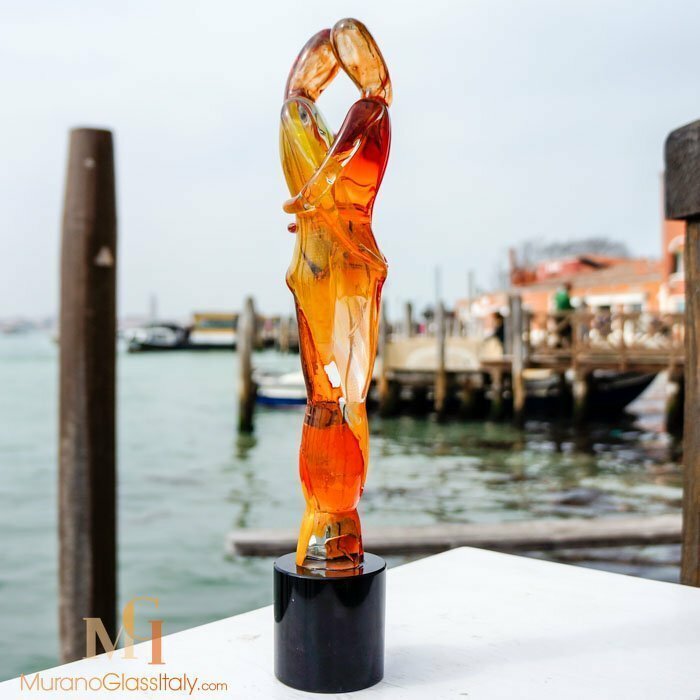 Discover our unique handpicked love symbol gift selection from the world’s best Murano glass artists. 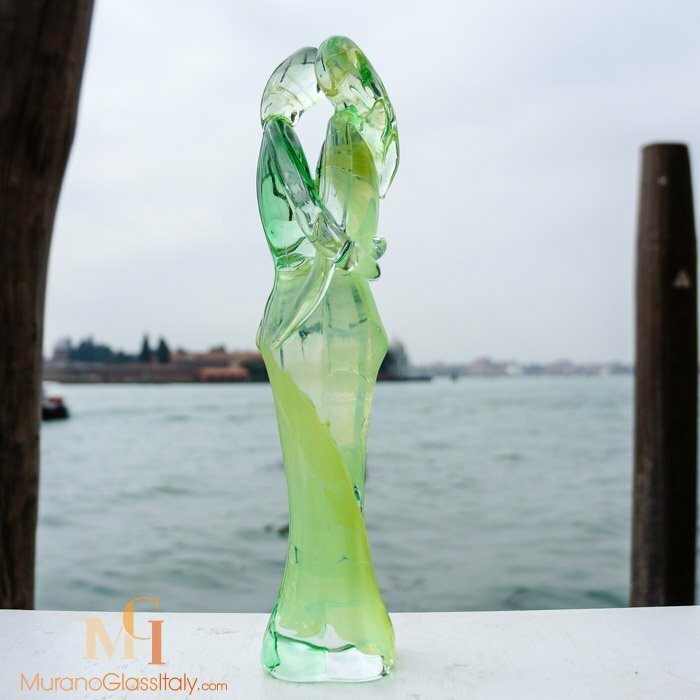 All displayed hand blown flawless masterpieces are signed by the artist, labelled by the atelier and certificate of origin is provided.